Doing That Thing They Do! 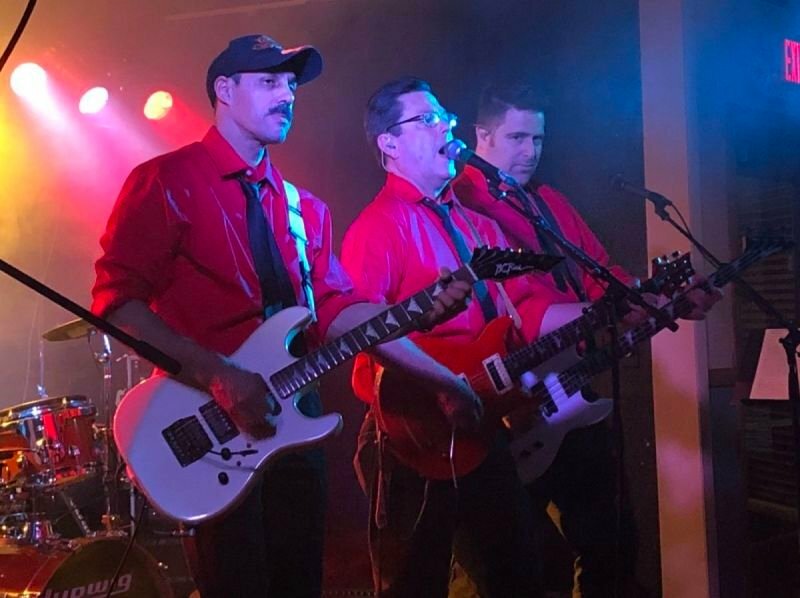 Since 2009 The O'Needers have been entertaining audiences with their amazing set list of CLASSIC ROCK songs everyone knows and loves. "We haven't heard that song in forever" and "you guys sound just like the record" are just some of the responses from their audiences. 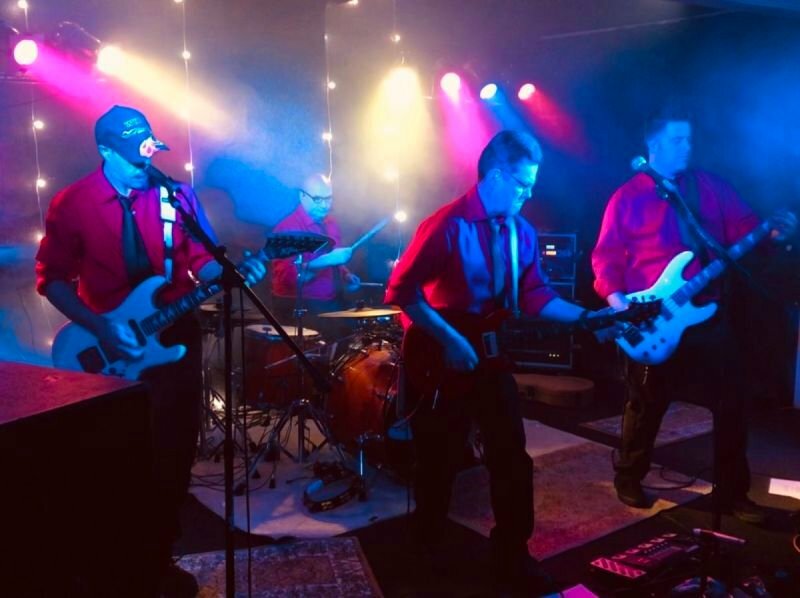 Whether the band is playing a large outdoor show or a small club, the band gives 100% to the detail of every song and keeps audiences dancing all night long! Why the shirts and ties? If you’ve seen the 1996 Tom Hanks movie “That Thing You Do!” You know The O’Needers are based on the band from Erie, PA in the movie! Join The O'Needers as they rock Debonne Vineyards for the very first time! The Ashtabula Harbor Welcomes The O'Needers to Harbor Halycon for the very first time! Get there early! The O'Needers return to Geneva to ROCK the Eagles Club! You may hear him sing Neil Diamond or growl an AC/DC song, either way you're going to get what you expect when you hear the band perform 5 decades of classic rock! He may be playing a steady rhythm guitar or lead guitar and even singing his heart out, you'll always get the best from Jeff! This Gunslinger makes sure not only that you get the best sounding guitar tones but also amazing lead and harmony vocals! He holds down the beat along with the drums and he drives the band with his bass holding the band together!